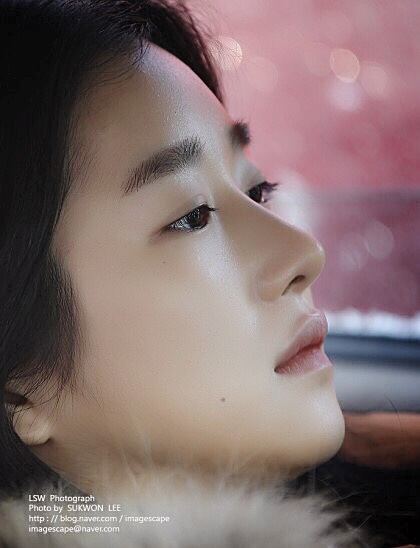 On June 12, actress Seo Ye-ji revealed her still images from the movie "Another Way"
In the revealed photos, Seo Ye-ji conveys the image of an unstable and sorrowful woman. "Another Way" depicts a story about a man and a woman, who stumble through their difficult life every day, help each other heal their mental scars through a journey together around the area in Chuncheon. Seo Ye-ji plays Jeong-won, a woman who cannot stay at one location for long, paired up with Kim Jae-wook, who stars as Soo-wan, a police officer, who wants to give up on his own life. Director Jo Chang-ho, who has been working as an assistant director for Yim Soon-rye and Kim Ki-duk and made his name recognized internationally with movie, 'The Peter Pan Formula', is in charge of this film project. The movie has already started filming and is scheduled to be released in the second half of this year. Seo Ye-ji also has completed filming for movies, "The Throne", and 'Joy' recently. She also has joined Yoo Seung-ho and other star-studded cast including Cho Jae-hyun, Ko Chang-seok, Ra Mi-ran in movie, "Seondal: The Man who Sells the River". In addition to her appearance in the movie projects, Seo Ye-ji also starring as the female lead in JTBC's drama "Last" has started filming the drama recently.